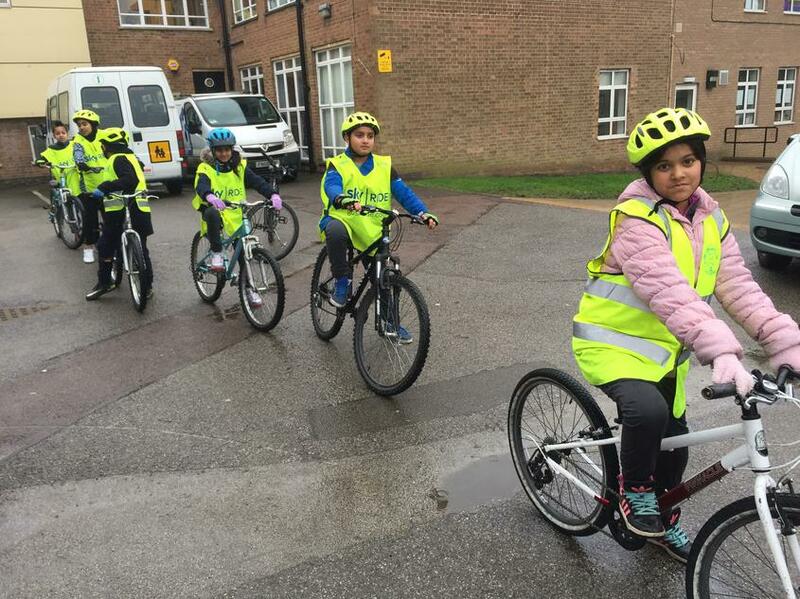 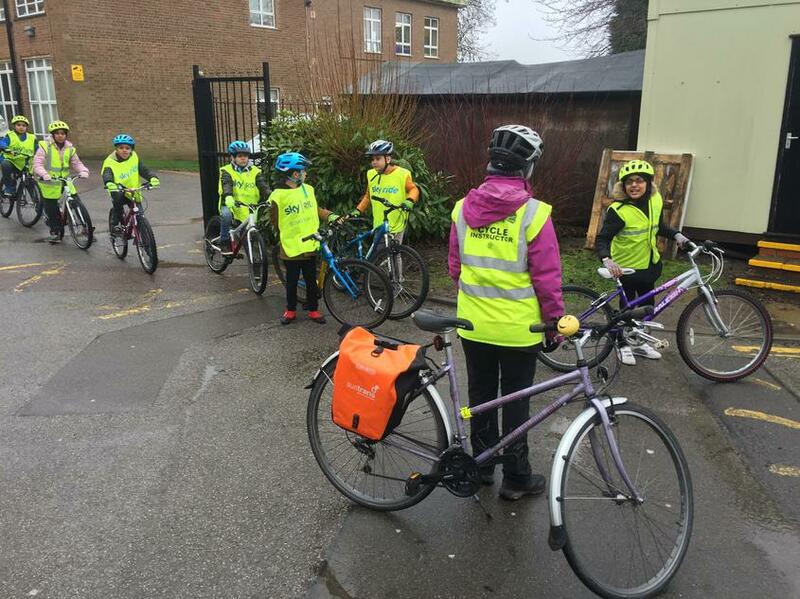 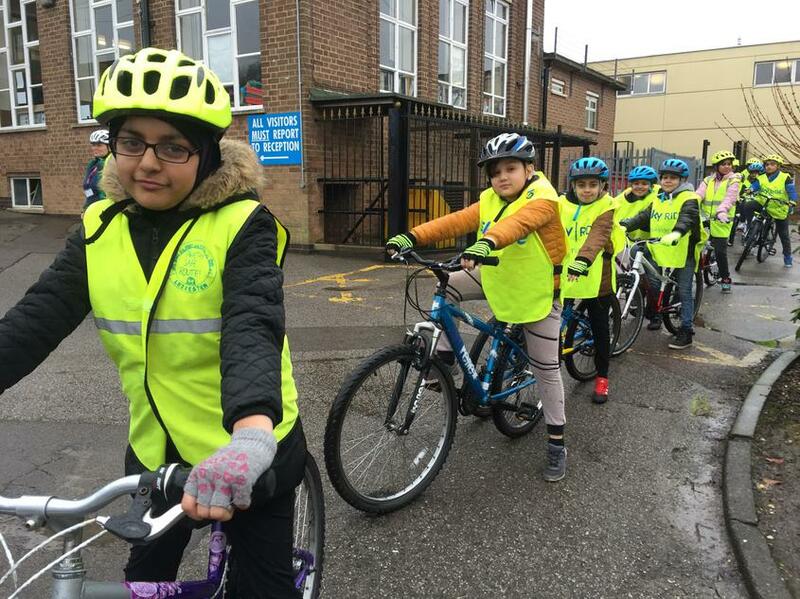 All children in Year 5 have been given the opportunity to achieve their level 1 in bike ability. 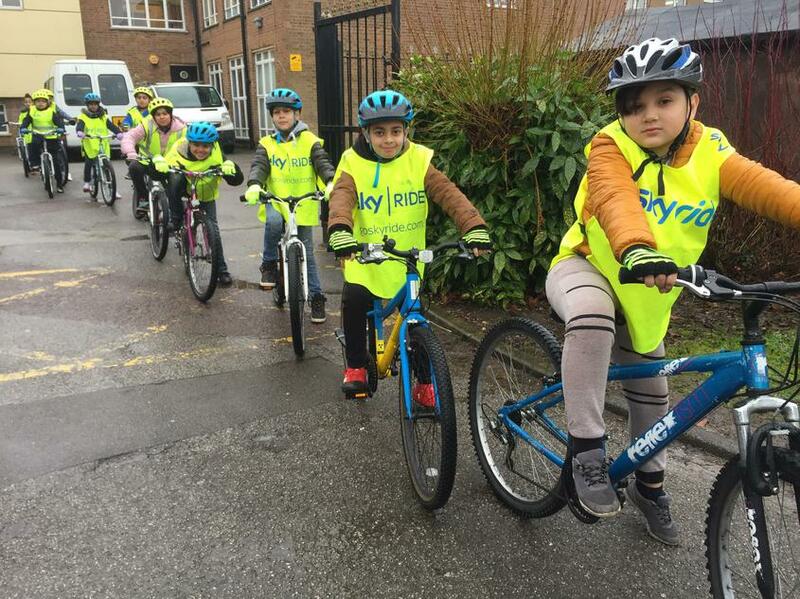 Children that are successful in their level 1 are then being taken out on the road to try to gain their level 2. 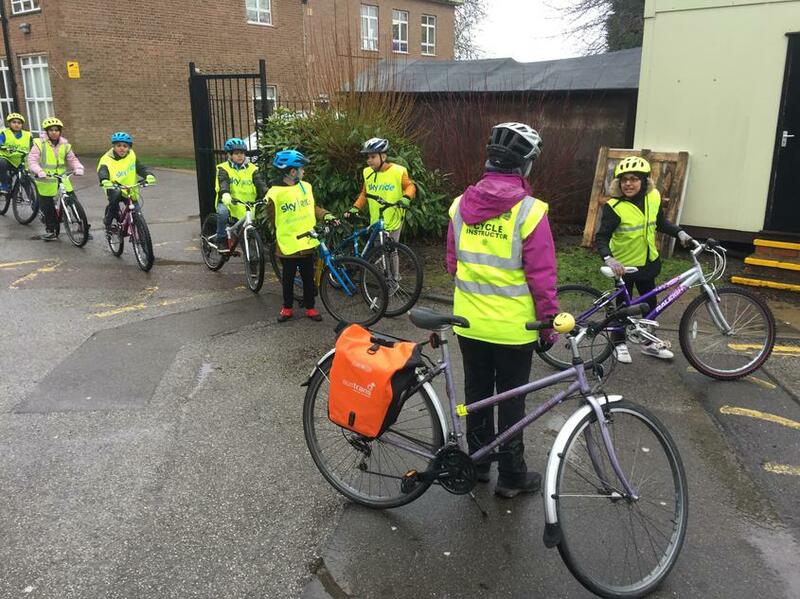 All the children are really enjoying the challenge.